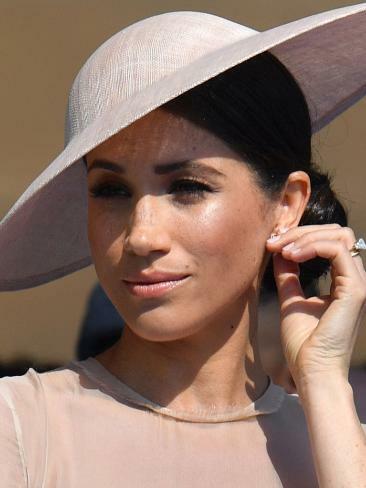 THE Duchess of Sussex's half-sister has launched daily tirades against Meghan Markle since the royal wedding, but her latest spray has gone to a new childish level. A Coat of Arms was created and gifted the new royal, who worked on the design alongside the College of Arms to make it "personal and represtenative", Kensington Palace said. And while the Queen approved of the design, Samantha Markle didn't, writing on her private Twitter: "looks like it was drawn by someone in a kindergarten classroom". Samantha also slammed the suggestion that the three quills on the former actress' Coat of Arms represented "communication and power of words". 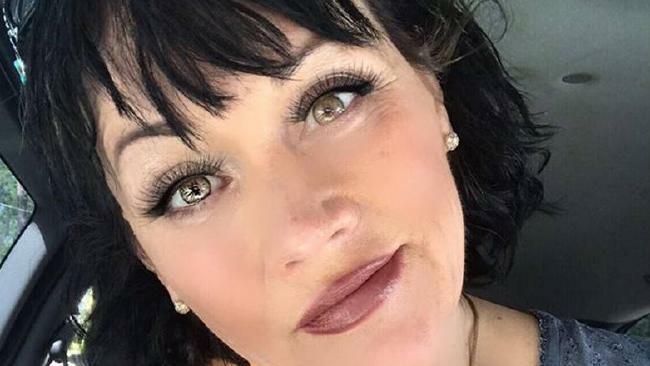 "She does not communicate with people she cuts people out of her life including a best friend of 30 years and two speeches in her whole life time does not make her a public speaker," she wrote. "Her degrees are in drama and foreign affairs and only a bachelor degree. "Her motto is say nothing and she cut everyone off. "It just seems like the coat of arms was thrown together he's [sic] silly because neither the UN, nor women's rights, nor anything of substance. but especially our dad and even her mom are not represented there. "It is an empty coat of arms so it makes no sense." Meghan's father, Thomas Markle Snr, 73, is not being granted a Coat of Arms in a move that is a break with royal family tradition. Each aspect of the design holds personal meaning for the Duchess. 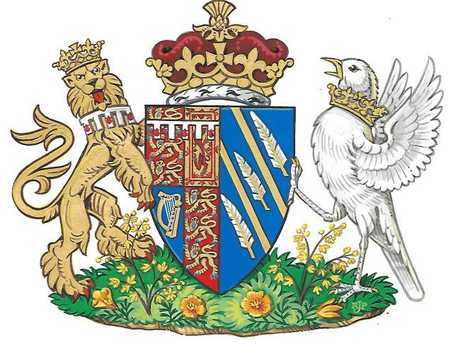 The blue background of the shield represents the Pacific Ocean off the California coast, while the two golden rays across the shield are symbolic of the sunshine of The Duchess's home state.